This blend of 64% Cabernet Sauvignon and 36% Shiraz is a fruity, well-balanced and easy drinking red wine. 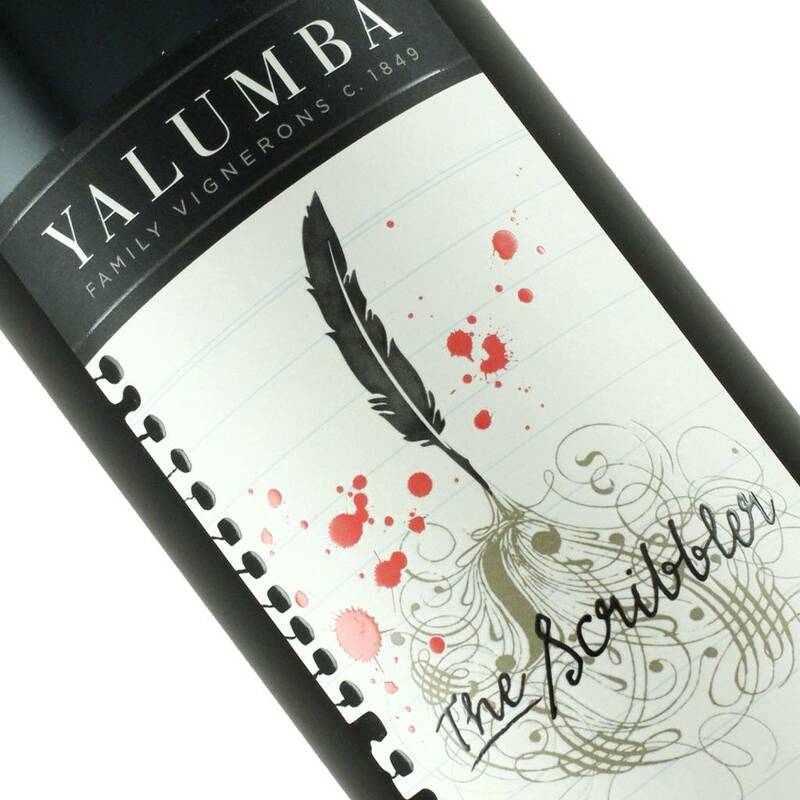 On the nose, it has rich dark fruit with that wonderful trademark hint of mint the Barossa is famous for. There is very nice acidity and a nice clean finish to go with the smooth, rich dark red and black fruit. A nice bottle of wonderfully typical Barossa red wine, it’s made for the BBQ.